This past weekend Hansa House was home to the OBA sanctioned GOLDEN GLOVES. Dameo n Okposio Promotions, Hamilton Boxing Club, Syd Tangney, B-Y Group, Boston Pizza and Below The Belt Magazine were all instrumental in making 42 bouts a reality! Friday was all about weigh ins but with a twist. Dameon set up a free public event giving fighters, coaches, family and friends a venue to mingle. Celebrities, raffles and silent auction bidding while watching fights on the big screen helped pass the afternoon. FIGHT NIGHT started with a lovely rendition of O CANADA by recording artist Milan Boranell. Huge thanks to Dameon for asking me to announce the fights! I show my love for the sport as a contributing writer for Below the Belt Boxing Magazine and by supporting former team mates and coaches. This weekend was special and I am grateful to Dameon for this sneak peek at another side of boxing. Congratulations goes out to every boxer that climbed through the ropes. Training and sparring leads directly to the ring…not everyone takes that challenge. 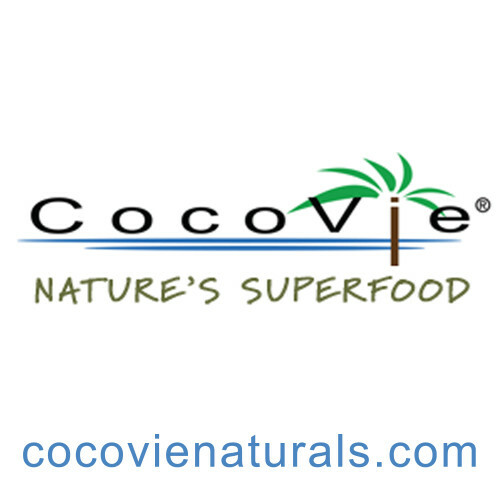 Be proud of the outcome….no matter what the passport reads. 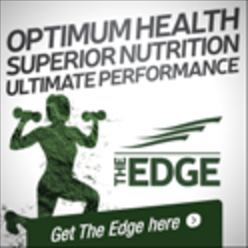 Continue to train insane and fight! Special shout out to elite competitor Kyle “caveman” Mc Laughlin who closed the Golden Gloves with the “best fight of the tournament”. Winning the bout also qualified Kyle for the Nationals. I have seen the caveman fight three times now. All I have to say is,” the rest of Canada has no idea what they are in for!”. I couldn’t possible write a boxing segment without mentioning there were six “Girl Fights” this weekend!! I look forward to the chance of covering someone’s path to the pros in an upcoming issue of Below the Belt. 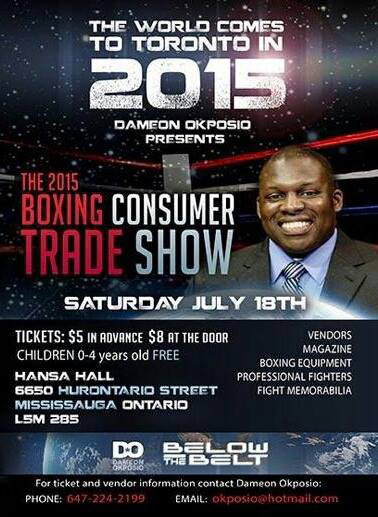 Dameon Okposio Productions will be hosting the Boxing Trade Show July 18, 2015 at the Hansa House. 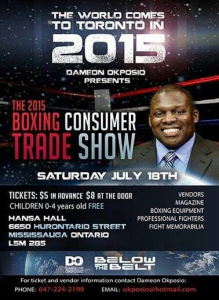 The trade show will offer a chance to check out equipment, fight gyms, clothing, memorabilia and even boxing legends. Last year, my hero, Kristy Martin signed my first gloves while George Chavulo autographed his biography! What a day! Make sure to stick around after the trade show for fights! “FIGHT NIGHT: A NIGHT TO GIVE” promises to be exciting. WBW EVENTS is at it again. I am super psyched to see Sarah Martin and Nicole Powankumar among the fighters listed on the June 23, 2015 card. This night will not disappoint as Canadian boxers go to war against American fighters! Let’s not forget the Bikini Contest searching for WBW’S next Ring Card Girls! Tickets are going fast! $50 or $100 for ringside which includes dinner!